Posted on April 10, 2012 by harryipants	• This entry was posted in Uncategorized. Bookmark the permalink. Ooooooohhh! Look at those two adorable faces! 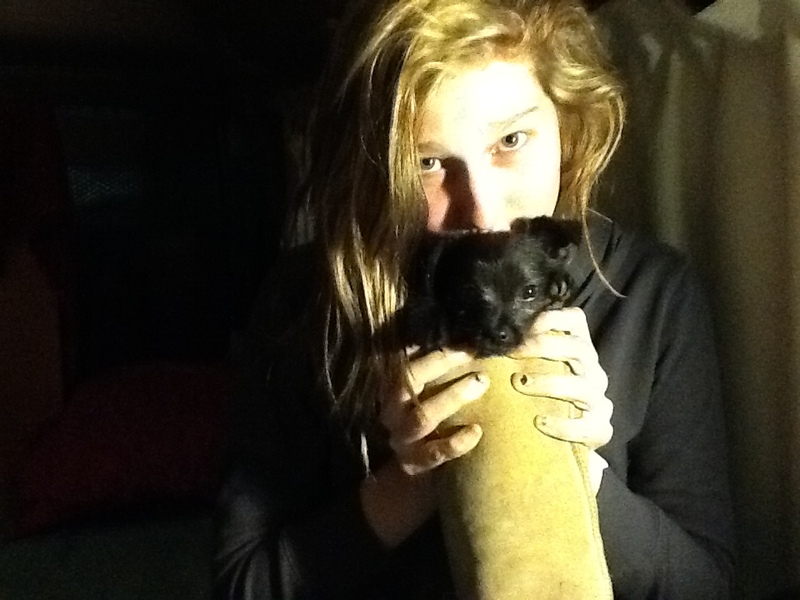 Puppy in an ugg boot, I may die from the cuteness. I can’t think of anything clever to say about punctuation when I’m under attack this way.